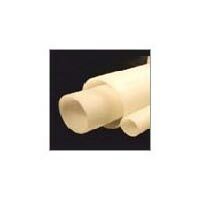 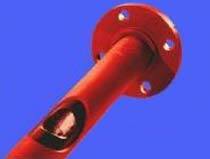 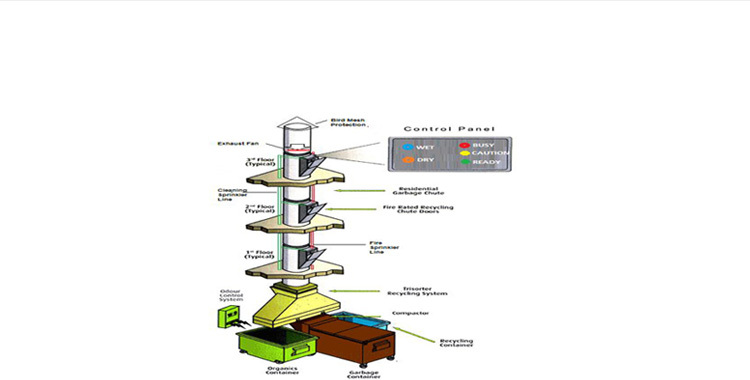 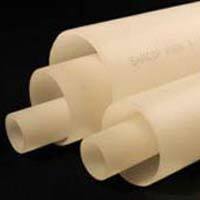 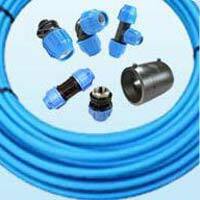 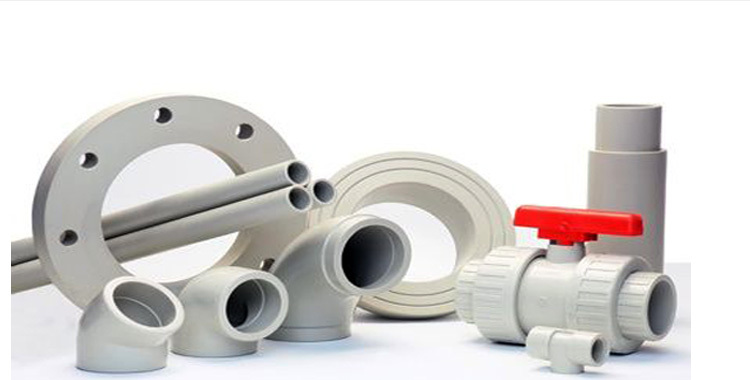 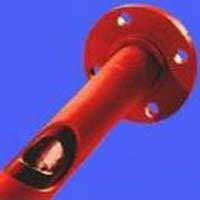 We are a renowned Plastic Pipes Manufacturer, Exporter, Importer, and Supplier in India & Abroad as well. 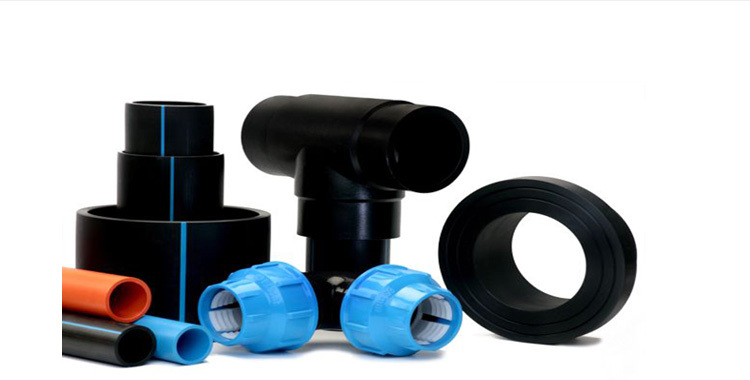 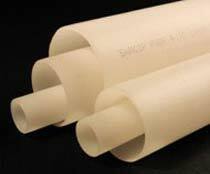 We offer an exclusive range of Plastic Pipes which consists of HDPE Pipes, PE Gas Pipes, MDPE Pipes, Polypropylene Pipes, Polypropylene Homopolymer Pipes, Polypropylene Random Pipes, PP Liner Pipes, PVDF Liner Pipes and PVDF Pipes. 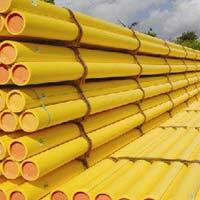 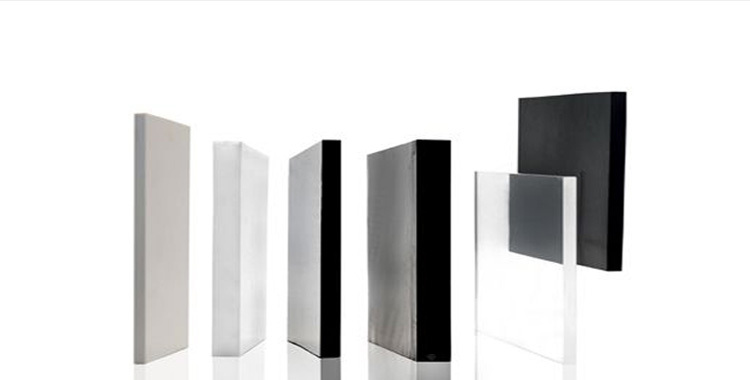 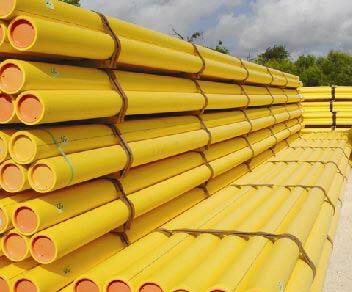 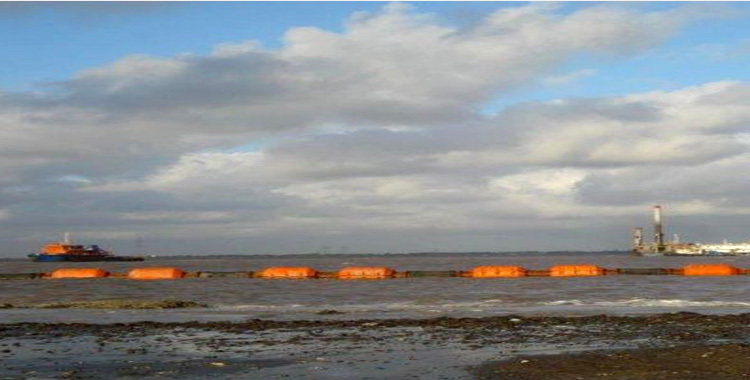 These Plastic Pipes are used for several industrial applications.